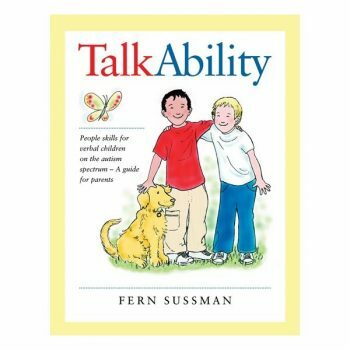 Even after they have learned to talk, children ages 3-7 with Autism, mild autism or social difficulties face special communication challenges. 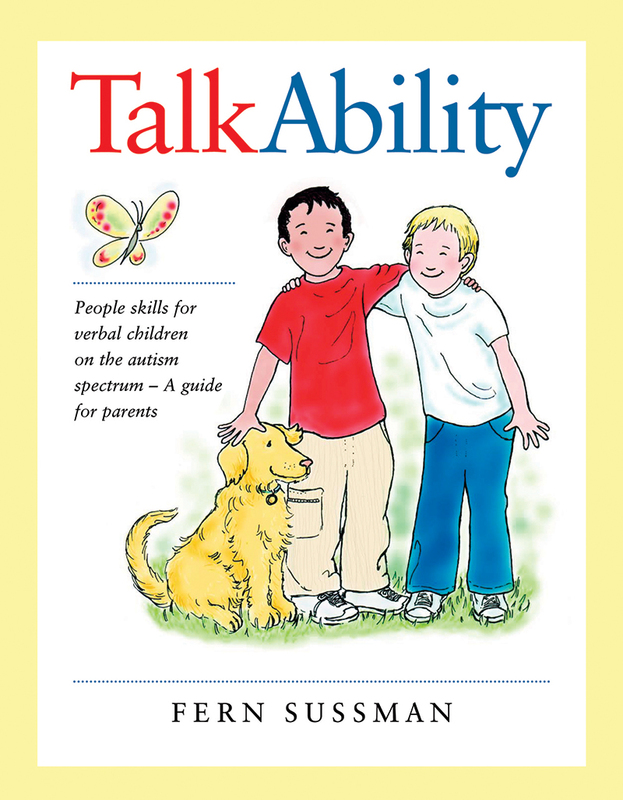 To have real “talkability”, children have to understand the meaning behind the words by tuning in to the thoughts and feelings of other people. 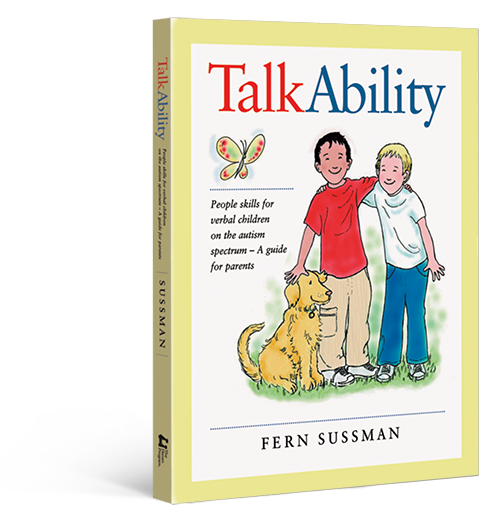 TalkAbility offers a wealth of practical strategies that parents can build into their child’s everyday life. 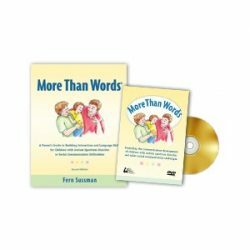 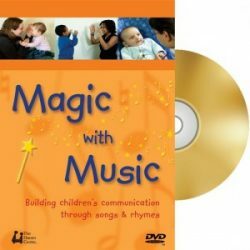 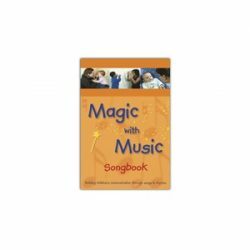 These strategies help children gain both the social and special language abilities for successful conversations and friendships.